The latest Doctor Who Magazine Special Edition celebrates the series’ greatest special effects and meets the people who created them. From the trailblazers of the 1960s to the digital artists of today, this is the story of Doctor Who’s journeys into the impossible. This 43rd DWM Special Edition is a stunning production, perfect for Doctor Who fans, of course, but also for anyone interesting in television production as a whole. The bookazine is filled with great photography too, and covers all eras of the show. Interviews with visual effects designers Peter Day (Fury from the Deep, The Dæmons, Genesis of the Daleks), Tony Harding (The Invisible Enemy, The Awakening), Mat Irvine (The Face of Evil, Warriors’ Gate), Peter Logan (Destiny of the Daleks, Kinda), Colin Mapson (Image of the Fendahl, Time and the Rani) and Eric Alba (the TV Movie) plus crew members Ian Gosling (The Curse of Peladon, The Green Death) and George Reed (The Seeds of Doom, The Talons of Weng-Chiang). Rare and previously unseen images from the scrapbooks of visual effects designer Ian Scoones (Pyramids of Mars, City of Death). Guides to techniques by BAFTA-winning visual effects designer Mike Tucker. 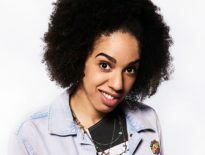 Visual effects producers Will Cohen and Dave Houghton reveal the stories behind Doctor Who’s adoption of 21st Century effects. Inside the making of Heaven Sent with the teams from BBC Wales, Milk VFX and Millennium FX. 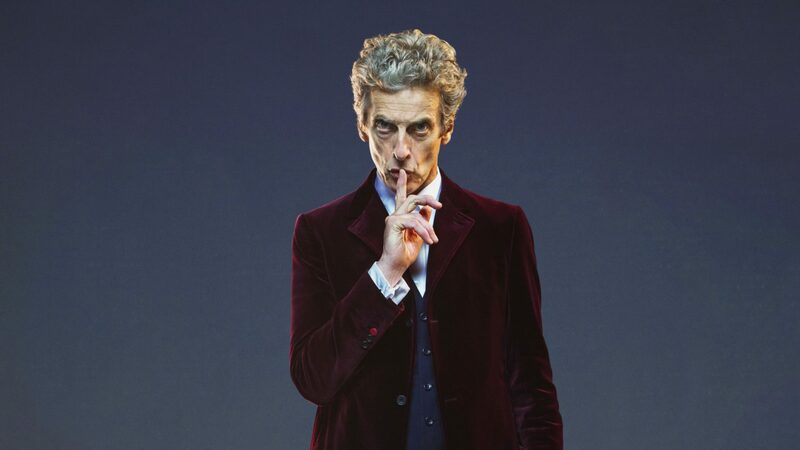 Grant Hewlett of axisVFX on the making of Flatline and The Husbands of River Song. Afterword by Oscar-winning visual effects supervisor Paul Franklin (Inception, Interstellar). 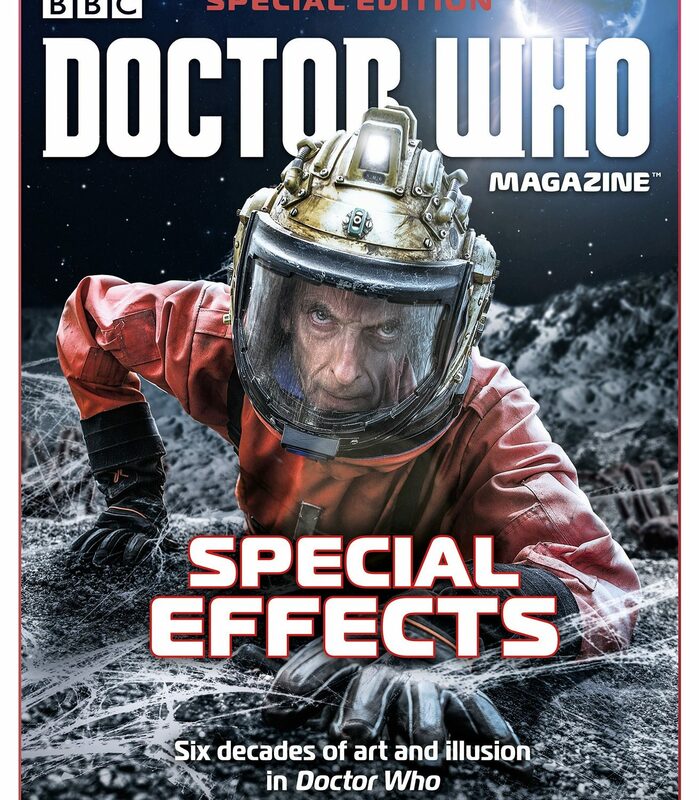 Doctor Who Magazine Special Edition: Special Effects is on sale now at WHSmith and all good newsagents, priced £5.99 (UK) and $11.99 (US).